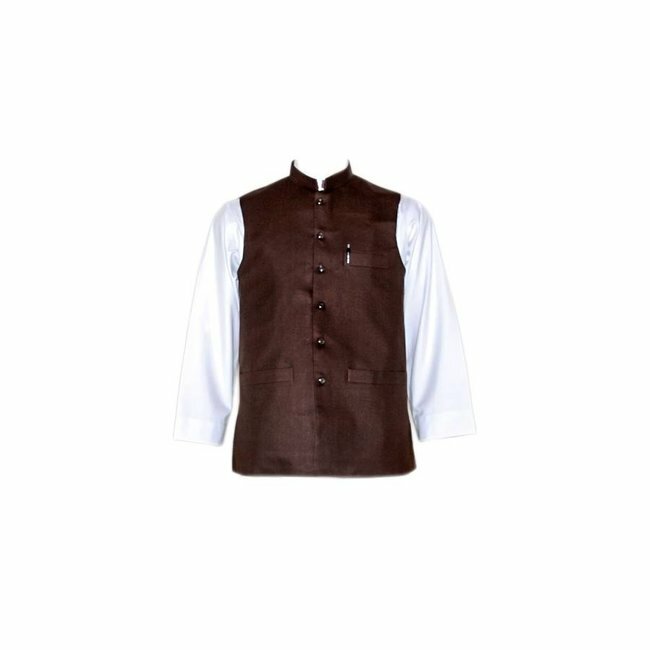 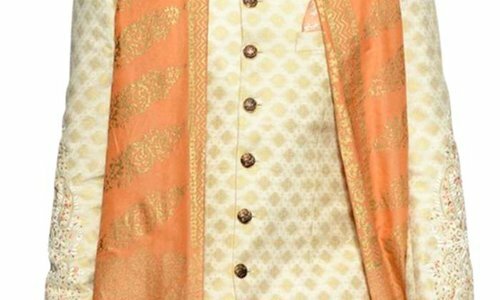 High quality Sherwani vest with embroidery; Material: 100% synthetic fiber Read more.. 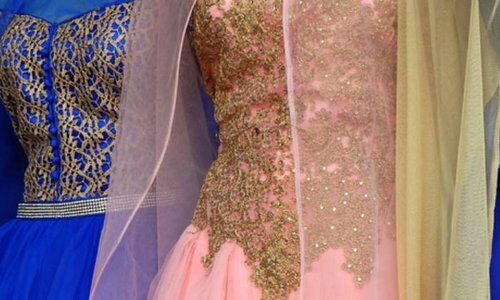 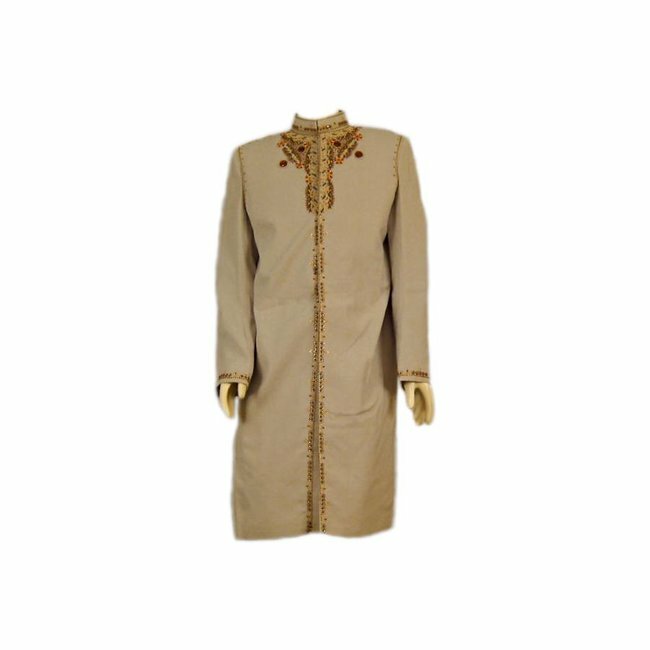 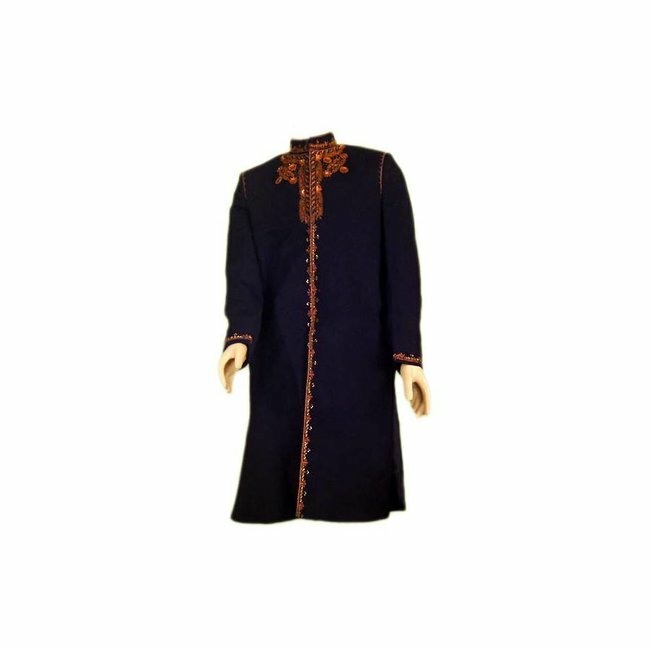 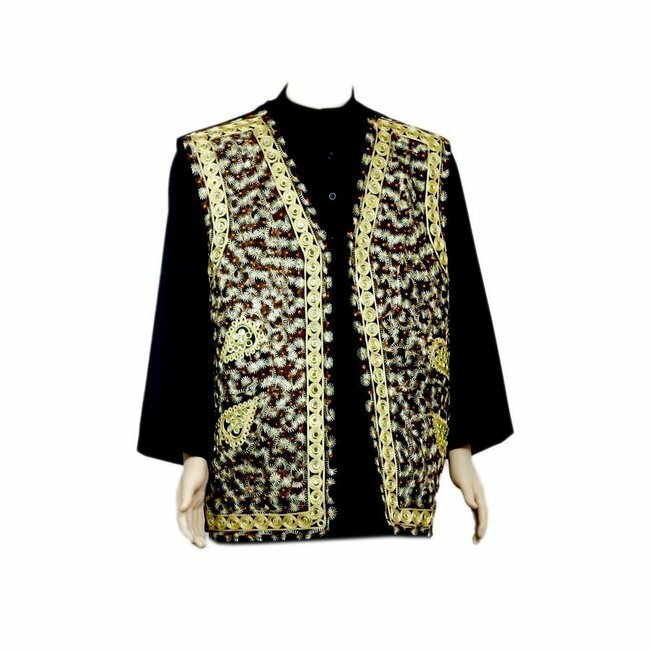 High-quality long-sleeved jacket called sherwani, with elaborate embroidery, which is worn especially on festive occasions such as weddings. 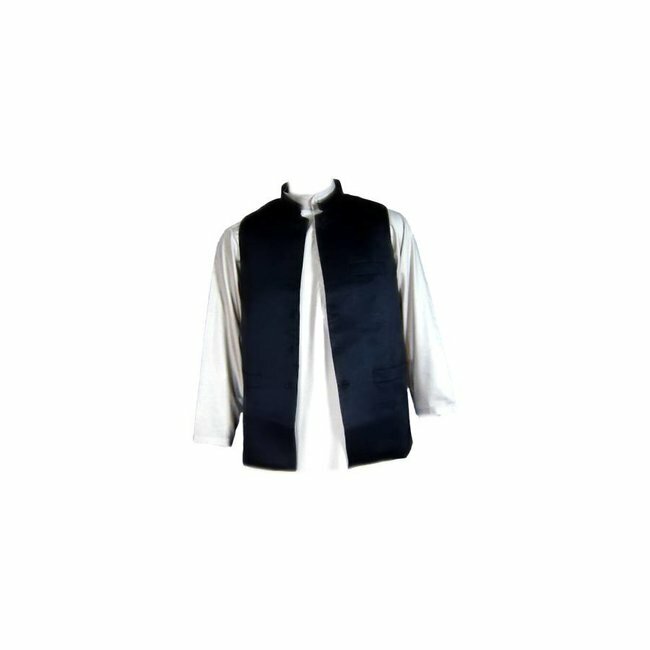 The vest has a hidden button placket and a fine lining. 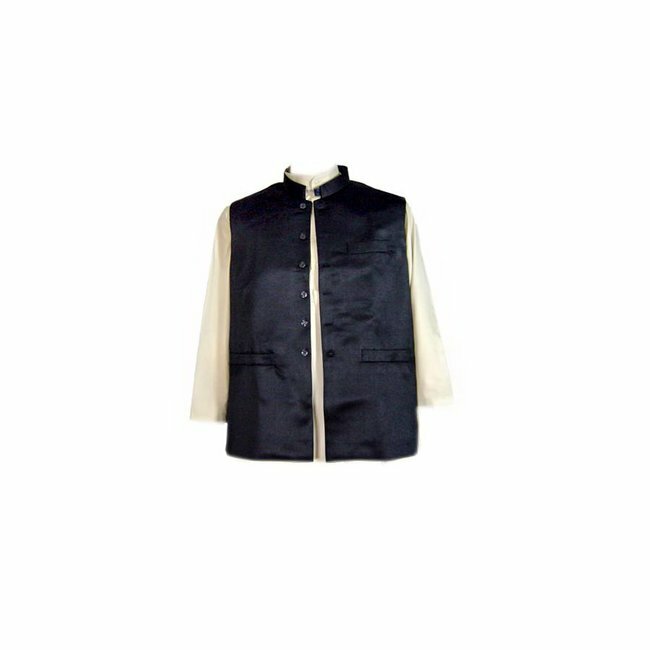 High quality Sherwani vest with embroidery; Material: 100% s..
High quality Sherwani vest with embroidery (M) Material: 100..
Sleeveless vest in dark blue, which is worn over the salwar ..
Sleeveless Mirror Vest in black (XL) Material: 100% syntheti..
Sleeveless vest in dark brown, which is worn over the salwar..
Sleeveless vest in black, which is worn over the salwar kame..
Sleeveless vest in dark red, which is worn over the salwar k..